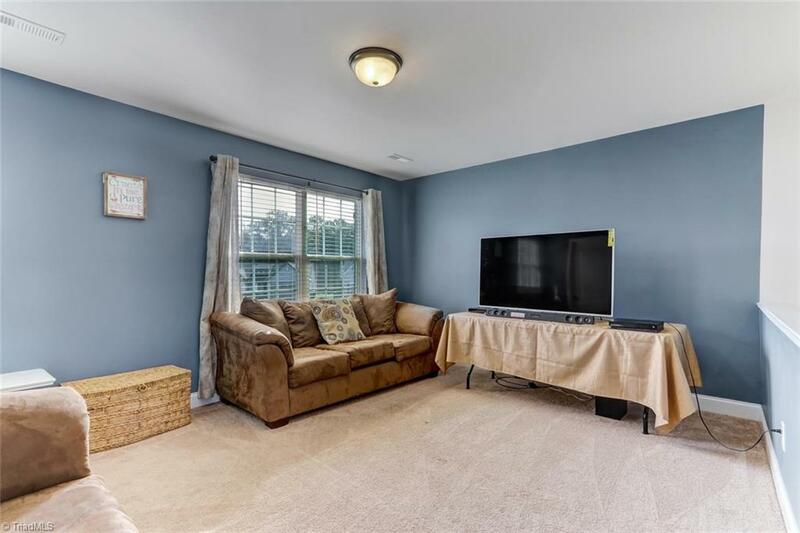 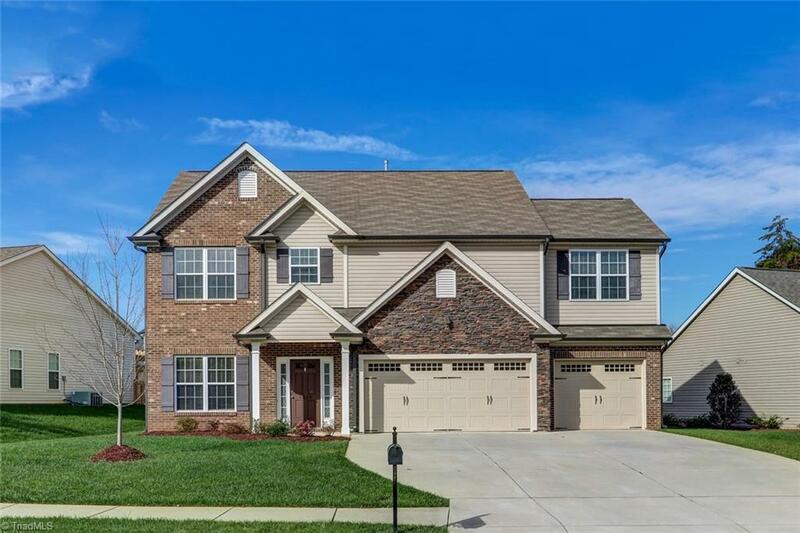 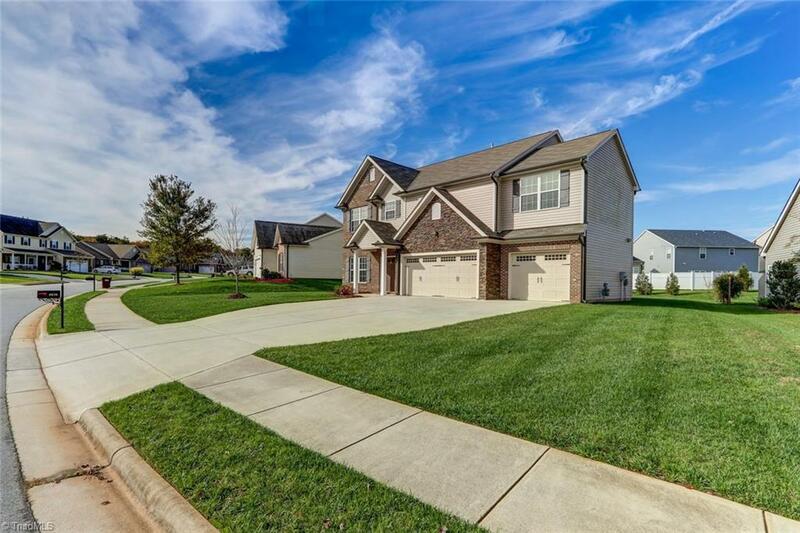 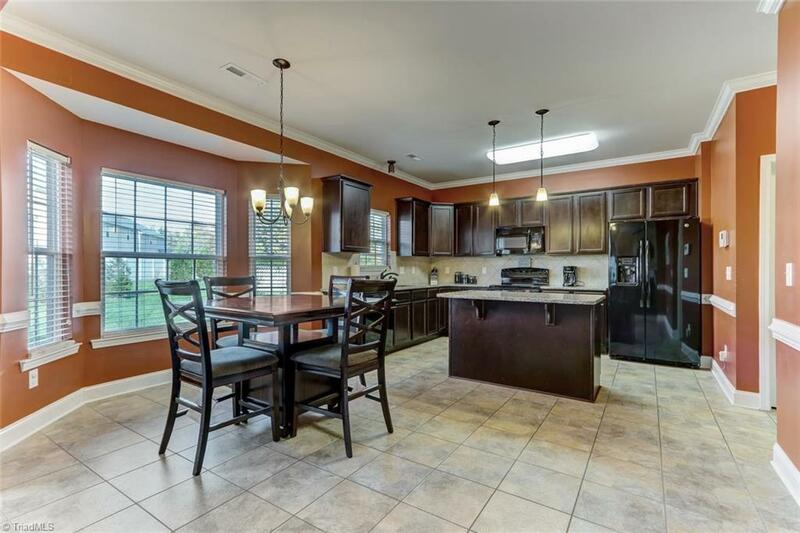 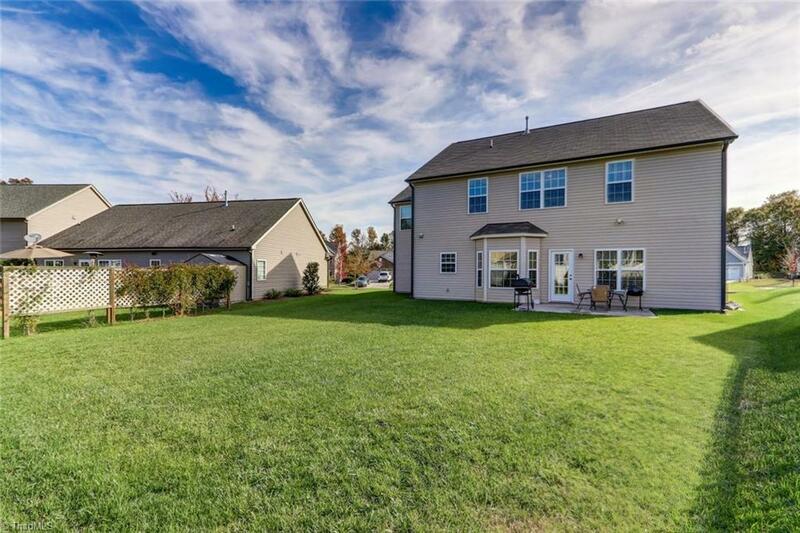 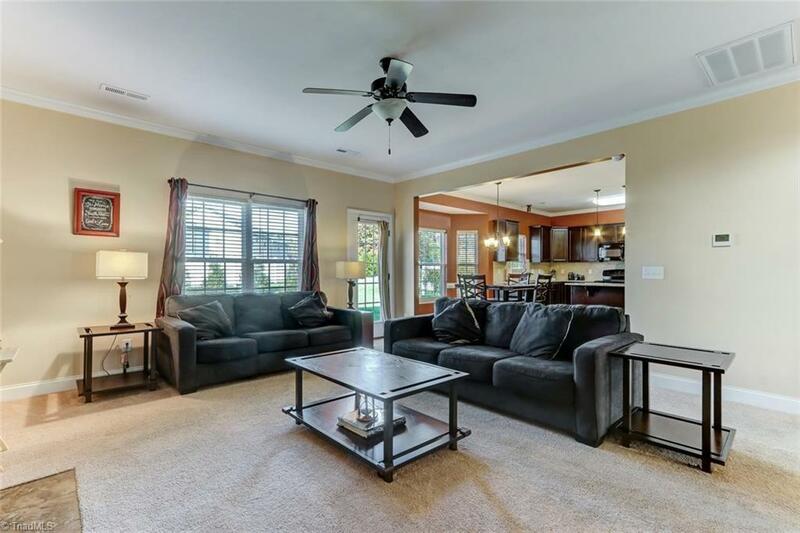 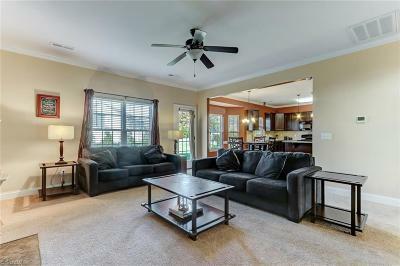 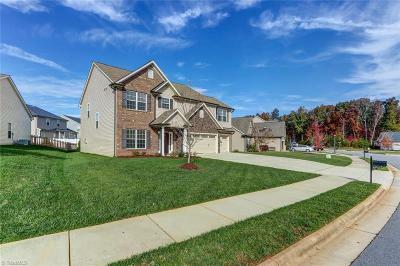 Beautiful and spacious home in the Meadow Valley subdivision in High Point. A growing community with plenty of sidewalks. 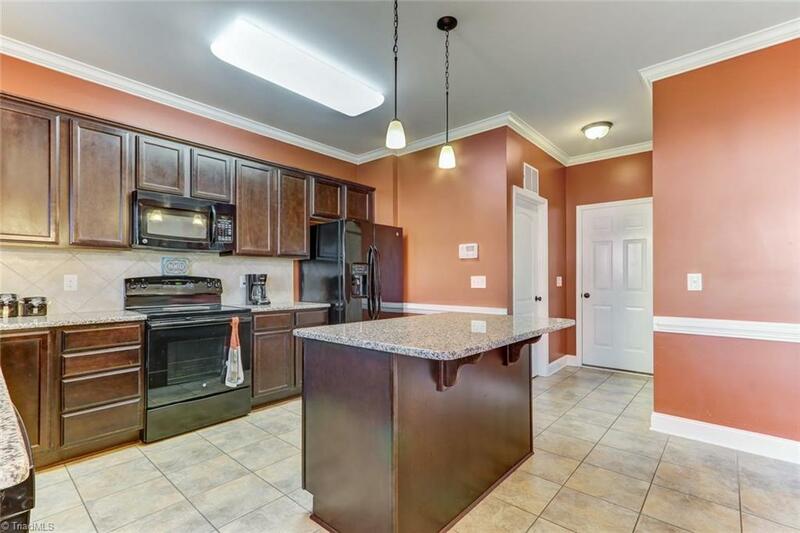 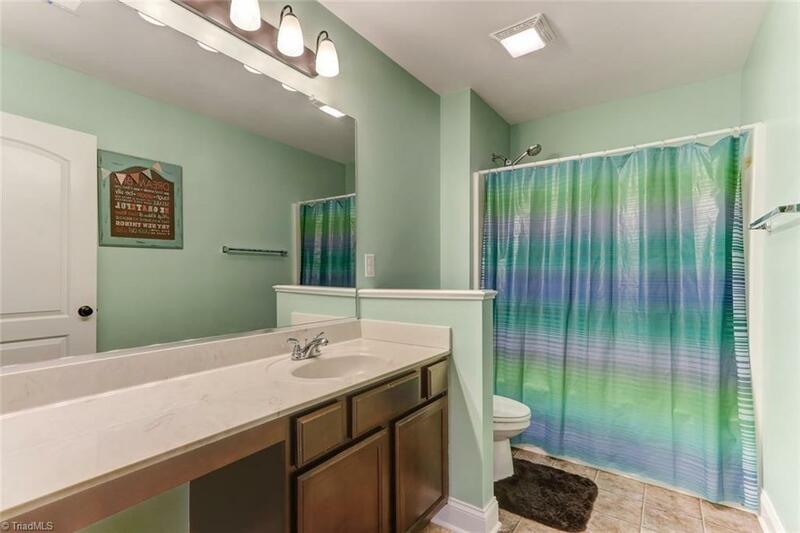 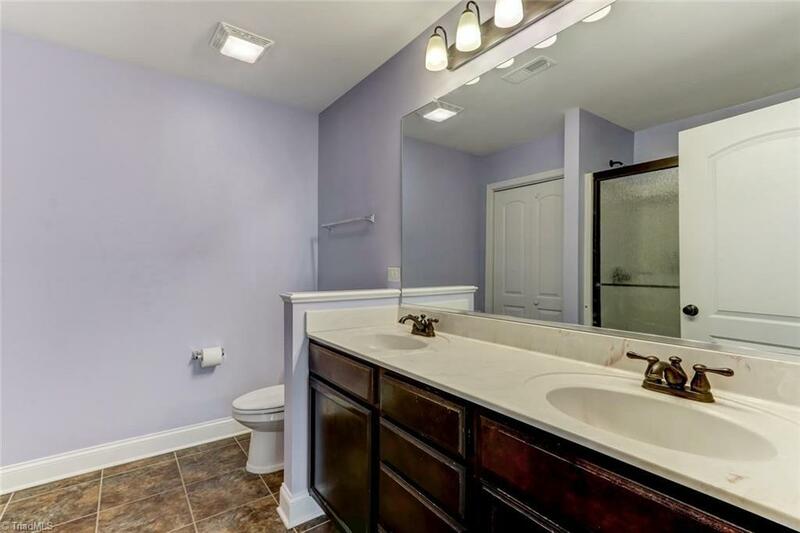 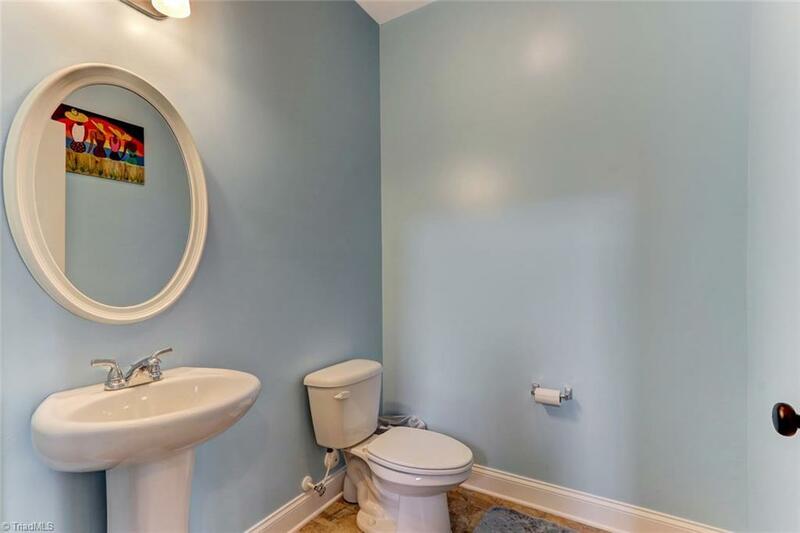 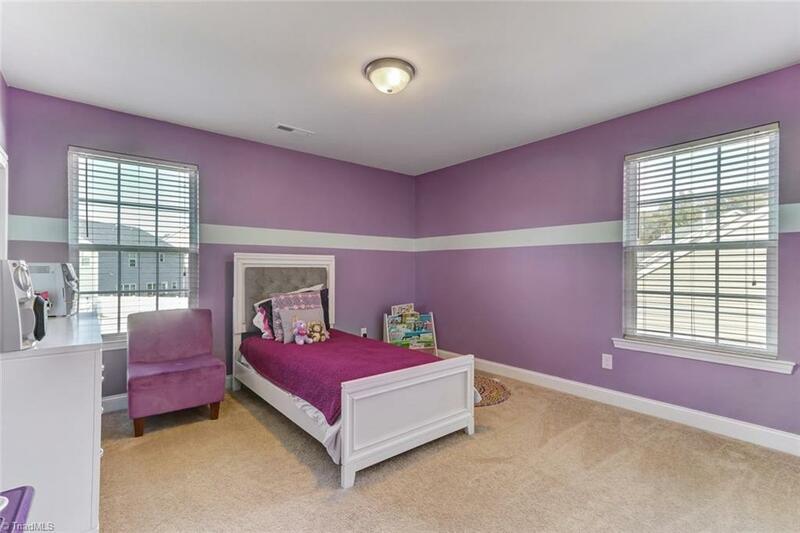 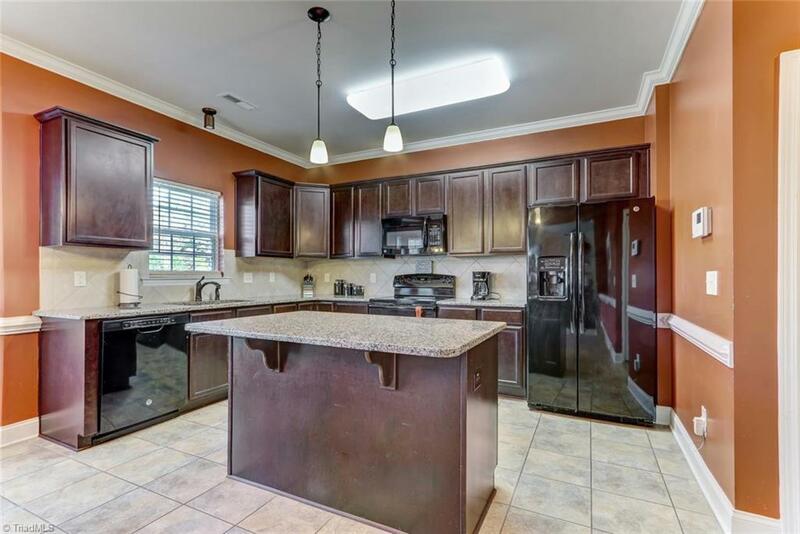 4 bedrooms, 2.5 baths with custom paint. 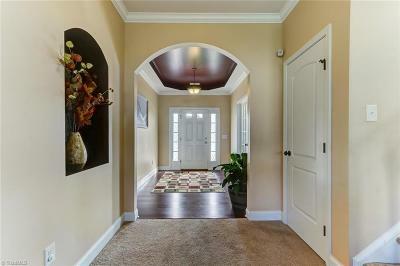 Beautiful hardwood flooring in entryway. 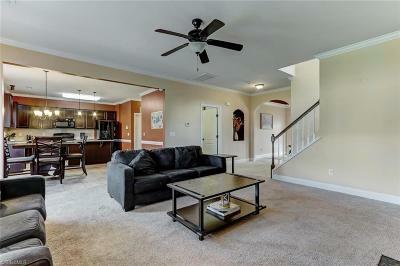 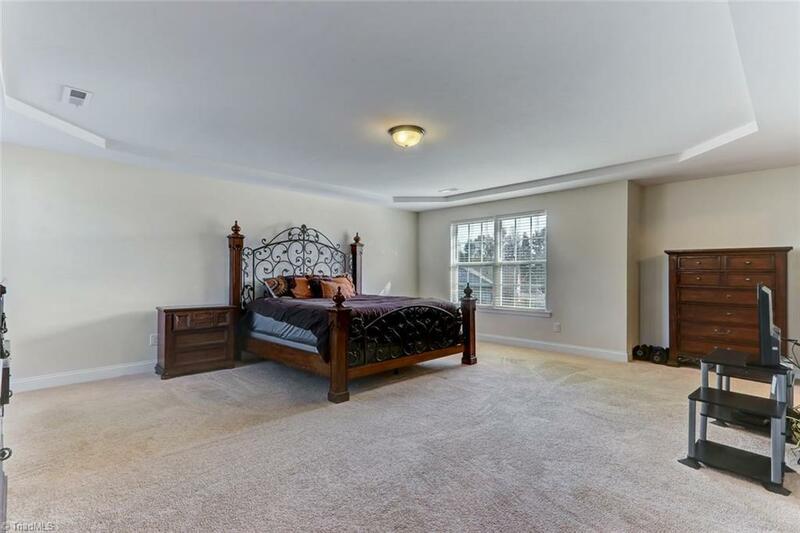 Carpet & tile throughout. 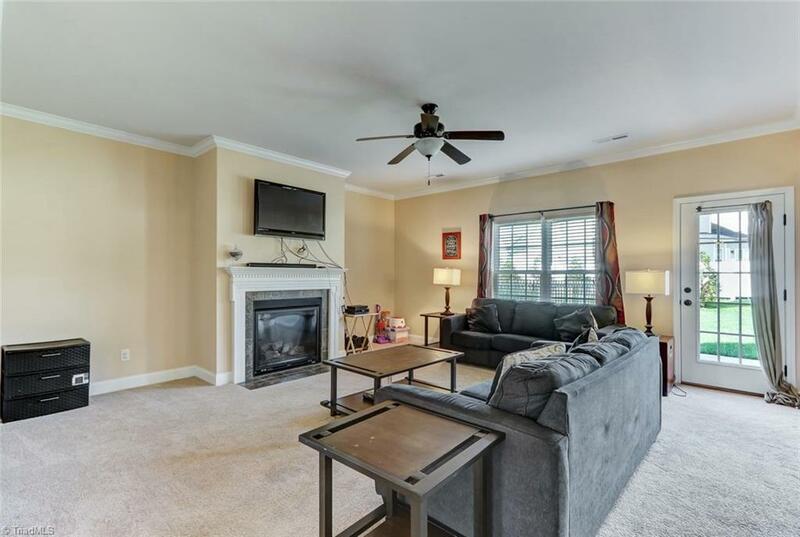 Spacious living room with cozy gas log fireplace, large kitchen with granite countertops. 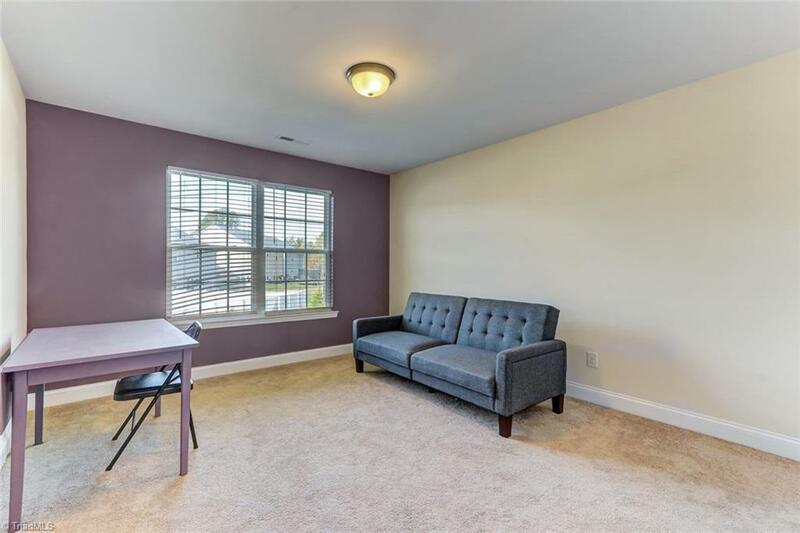 Office with French doors and great natural lighting. 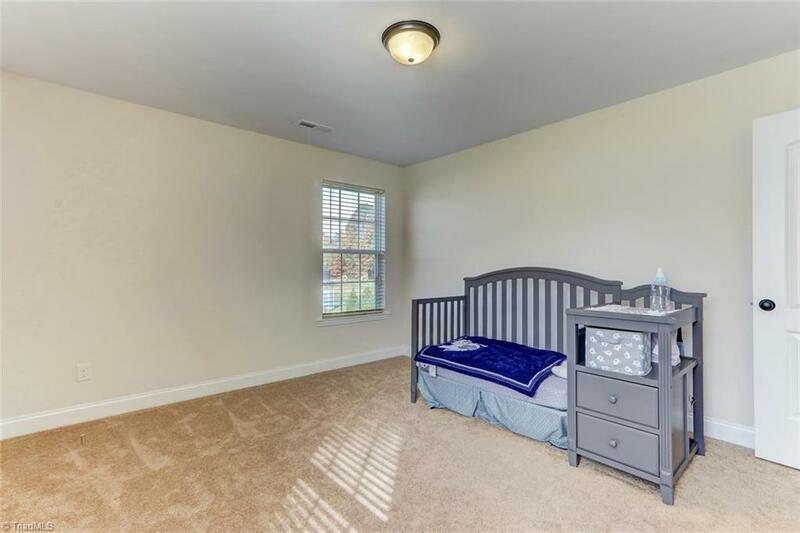 Comfortable multi-purpose room on upper level. 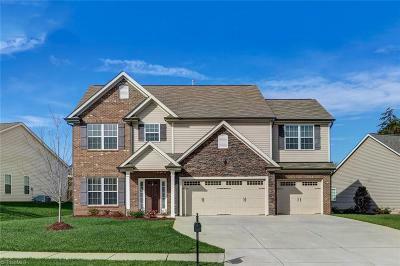 Attached 3 car garage. 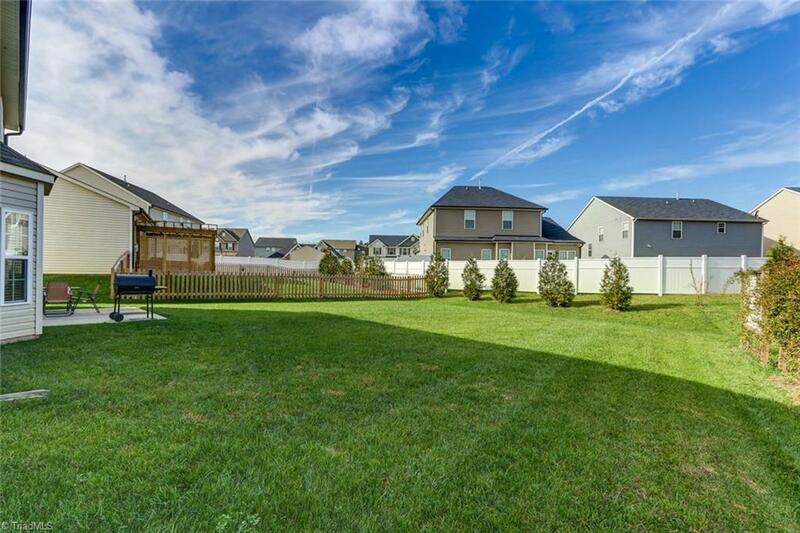 Patio facing a lovely back yard.